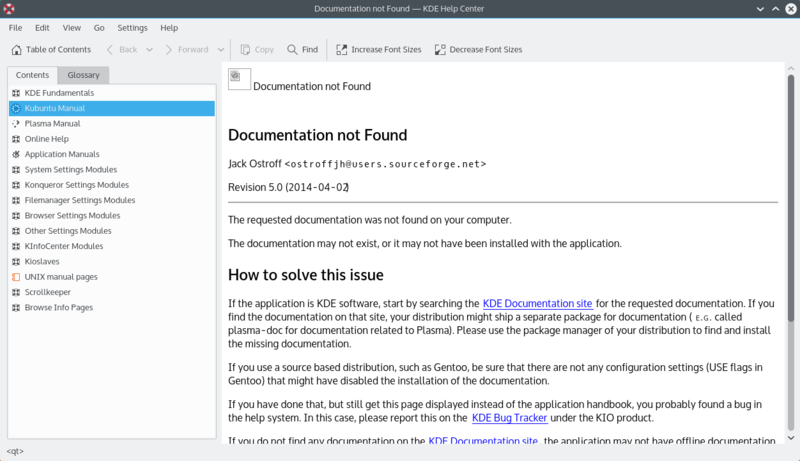 the kubuntu-docs/vivid repo that I have has the fix but it is using the danish language which is not even included with the docs. So it must be using system languages. Everything seems fixed in my branch.